The prototype Roborace car was revealed today, March 30, 2016, at the beginning of the Faraday Future Long Beach ePrix week. 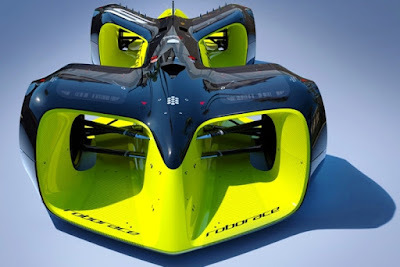 The first designs of the Roborace autonomous race car is an amazing futuristic creation that is unlike anything ever seen on a race track before. The design is the work of the newly-appointed Chief Design Officer Daniel Simon. Simon, who is renowned for his work on Hollywood Sci-Fi blockbusters such as Tron: Legacy and Oblivion, set out to create something that took full advantage of being the first-ever racing car that doesn’t need to accommodate a driver. “My goal was to create a vehicle that takes full advantage of the unusual opportunities of having no driver without ever compromising on beauty,” Daniel Simon said. “Racing engineers and aerodynamicists have worked with me from the beginning to strike that balance. The Roborace is as much about competition as it is entertainment. Therefore – and quite unusual in today’s racing world – beauty was very high on our agenda and we work hard to merge the best performance with stunning styling." 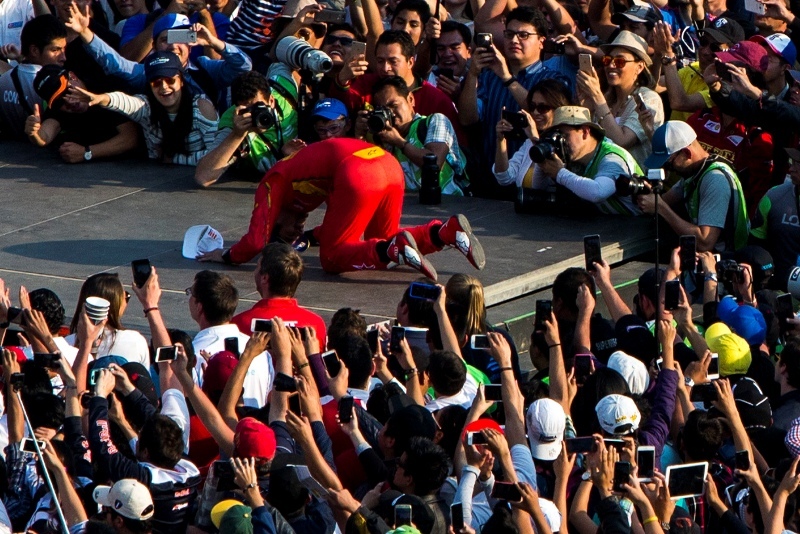 Formula E CEO Alejandro Agag said: "Today is an historic day for motorsport, and the car industry in general. This first image of the Robocar, designed by Daniel Simon, represents a vision of what cars will be, a vision of our future. In Formula E we are proud to promote, together with pioneers like Denis Sverdlov and Daniel Simon, a revolution in the world of motorsport, a project that will change the future of mobility." To be honest, without a driver being one with a car, what we will be treated to is seeing unique experimental performance art platforms that have little real consequence related to winning, placing, or just showing without some additional human element/interest that is placed at risk. Or, this could just creep people out. Will this new competitive track form of competition require an introduction of gambling in order to gain "skin in the game?" Or will it just remain a rich and intriguing corporate international competition toy that is used as a motor culture side interest in performance and art to help fill the seats with people who come to see racers do what they do best ... RACE?! For those who have a passing interest in American Open Wheel Racing, many have heard one of the best names a race car driver could have - Will Power - over and over again for all the right reasons. 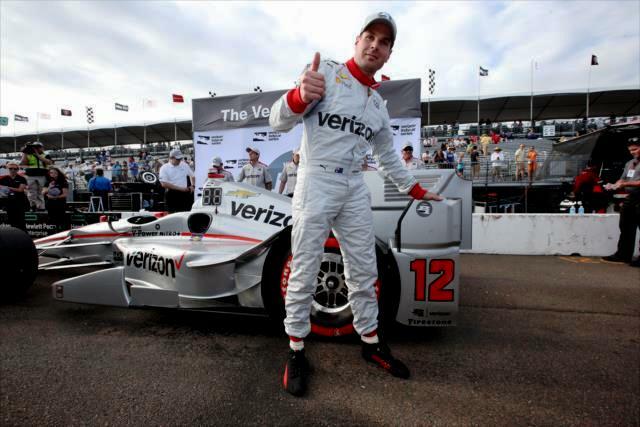 No driver has been more successful over the last five years of Verizon IndyCar Series competition than Power. His 21 victories and 30 pole awards are the most in the series since 2009. He is the 2014 Championship winning driver of a four driver Team Penske’s racing effort and has been runner-up in the championship points more times than anyone wishes to keep track of. Power moved to the United States in 2006 to pursue his motorsports dream and after honing his skills in his native Australia and Europe, he quickly became a winning driver in the ChampCar World Series with Walker Racing and Team Australia before he joined KV Racing Technology in the Verizon IndyCar Series. On the side, Will Power loves to play drums in his spare time. He has been playing drums ever since he bought a drum kit with his first working paycheck at the age of 15. Will and his wife, Elizabeth, were married in 2010. The couple resides in Charlotte, NC. 1) The first question that has to be asked as we go in to a western two race run with an odd shaped oval at Phoenix International Raceway's Desert Diamond West Valley Phoenix Grand Prix and the rites of spring closed circuit street race at the Toyota Grand Prix of Long Beach - IndyCar medical director Geoffery Billows diagnosed you with a mild concussion, at the first race of the season in St. Petersburg, and you were entered into the concussion protocol - Yes or No - Are you cleared for this next race in Phoenix? ... Tell us a little about this process and how one gets cleared back into a race car. 2) How has your workout regimen been effected, do you feel that you have the strength and endurance to participate in this oval event, or would a couple of weeks of rehab be better for the Long Beach street course? 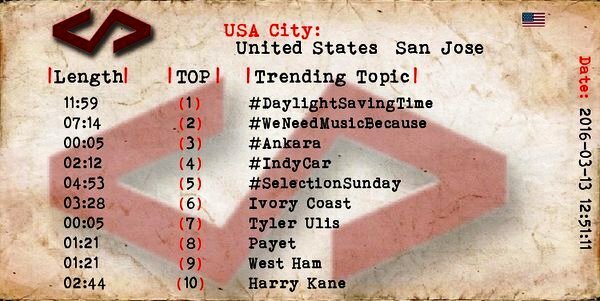 3a) While the Verizon IndyCar Series competes the Desert Diamond West Valley Phoenix Grand Prix, the FIA is racing special open wheel race in cars powered by electricity at the Faraday Future Long Beach ePrix - Do you think that there is any appetite for an American sanctioned racing series that would use open wheel cars powered by electricity? 4) This may sound a little odd but playing drums requires each appendage - the two hands and arms along with the two feet and legs - to function independently yet in timing unison, do you feel that developing this kind of skill and coordinated understanding helps in the piloting of a championship winning race car? 5) At the Phoenix track test last February, the 2016 Dallara DW platform was blisteringly fast ... unofficially exceeding the previous track record by four and a quarter miles per hour. Given these kind of speeds on a one-mile odd shaped oval, how important is it to start from the pole position and how difficult will it be to pass other cars for position if one gets behind, assuming one has a proper handling car given the changes in the aero packages on both the Honda and Chevy platforms? Two very different challenges lay in front of you with Desert Diamond West Valley Phoenix Grand Prix and the Toyota Grand Prix of Long Beach. Thank you, and all the best to you and Elizabeth as this 2016 season gets off to a serious start through this early season western swing. 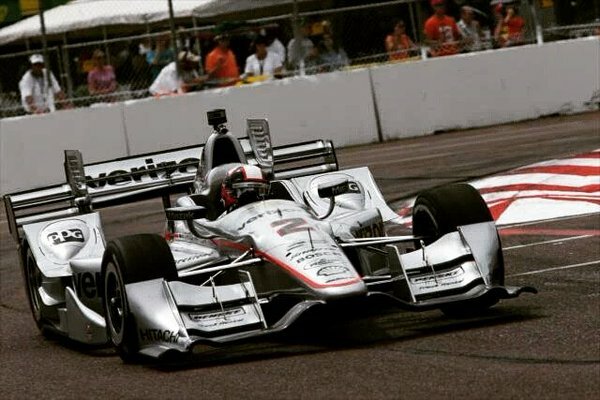 Thank you Will Power and all the best throughout the 2016 Verizon IndyCar Series season. Phoenix International Raceway boasts a rich IndyCar history, hosting 61 races from its opening in 1964 through 2005. Past winners have included the likes of A.J. Foyt, Al Unser, Mario Andretti, Bobby Unser and Johnny Rutherford. This year’s field will include a pair of previous winners at PIR, Helio Castroneves of Team Penske and Tony Kanaan from Chip Ganassi Racing Teams. Tickets for the Desert Diamond West Valley Phoenix Grand Prix are on sale, with prices ranging from $35-70. Each ticket includes access to pit road. Tickets for children are $10 and active-duty military members and veterans will receive discounted pricing. Tickets are available online at PhoenixRaceway.com and by phone at (866) 408-RACE (7223). PIR also announced that platinum-selling rock band Better Than Ezra will perform on the track's main stage on race day, with admission to the concert free to fans with a grandstand ticket. Formed in 1988, Better Than Ezra has released eight studio albums, including "Deluxe," which went platinum following its 1993 release. 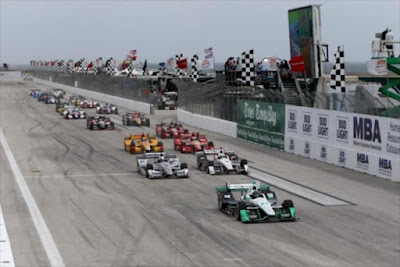 – will be a 250-lap race airing on NBCSN and the Advance Auto Parts INDYCAR Radio Network (8:30 p.m. ET April 2). Practice and qualifying take place April 1, with the opening practice (1 p.m. ET) and qualifying (5 p.m. ET) also airing live on NBCSN. 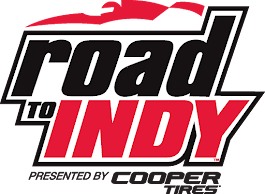 Indy Lights Presented by Cooper Tires is also on the PIR weekend schedule, with its 90-lap race slated for 4:25 p.m. ET April 2. Mahindra Racing Formula E Team and FIA Formula E today released a video of a game of Chase between a drone and a Formula E car around the historic Autódromo Hermanos Rodríguez circuit in Mexico City. WHAT: The Long Beach ePrix, Round 6 of the 2015-16 FIA Formula E Championship. WHO: The FIA Formula E Championship is the world’s first fully electric racing series featuring single-seater, open-wheel cars. Nine two-car teams compete in the championship, with involvement from key figures such as Michael Andretti, Sir Richard Branson and Leonardo DiCaprio. Their drivers include ex-Formula 1 pilots Nick Heidfeld, Bruno Senna, Sebastien Buemi and Nelson Piquet Jr. THE CIRCUIT: The streets of downtown Long Beach surrounding the Long Beach Convention and Entertainment Center. The start/finish line is on Shoreline Drive. 1.32 miles in length, the seven-turn temporary street course is part of the world-famous Toyota Grand Prix of Long Beach circuit. THE CAR: Formula E is the first sport to provide a framework for sustainable mobility and electric car research and development. All 18 chassis are identical, producing 200 kw max power and a top speed of 225 km/hour. At high speeds, the sound produced by the car is approximately 80 db, just 10 db more than an average street car. ADMISSION: $25 general admission plus additional $10 pit lane walk (optional). PARKING: Paid lots are available throughout downtown Long Beach. Please note that no event parking will be available in the Aquarium of the Pacific parking structure. As a former ChampCar, IndyCar open wheel, IMSA sports car team owner, and long time professional sports car team manager experiences in his background, Tyler Tadevic brings a wealth of motorsport experience from the very highest levels of competitive pursuit. He even fielded an effort that competed in the INDY 500. Winning is not a foreign result to whatever type of racing series Tyler is involved in. From capturing a series championship title with Jon Fogarty in ChampCar to the most recent results at Circuit Of The Americas and St. Petersburg in the Porsche 911 GT3 Cup class in the Pirelli World Challenge with Slone Urry, the proven understanding of process in the logistics, preparation, team coordination, and racing series political environment deliver consistent color at the bottom of the pan. As Husband, Father, Friend, Teacher, Team Manager, and President of TruSpeed AutoSport, Tyler Tadevic expects top level results with everything he applies his attention to. 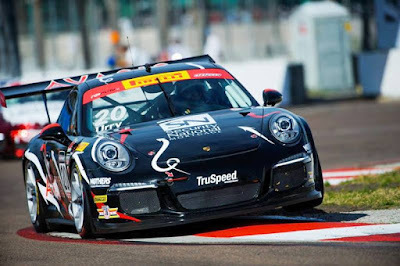 TruSpeed AutoSport's team and driver, Slone Urry, are coming off of a string of three straight wins in the Porsche 911 GT3 Cup class in the Pirelli World Challenge, one at Circuit Of The Americas and back-to-back wins during the second race weekend of eleven planned. 1) Before we discuss this season, when did you become involved in the Costa Mesa based TruSpeed operation, what was achieved working with the Rob Morgan and the Morgan family operation, and what led to your purchase of the TruSpeed AutoSport? 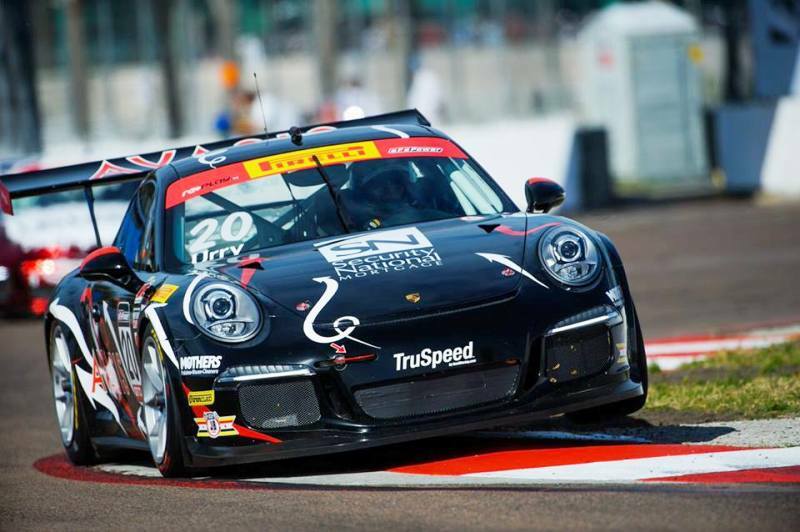 2) 2015 was a pretty big year for TruSpeed AutoSport, with a working partnership being worked out with Kelly Moss Porsche and driver Colin Thompson - the team had a hand in securing the Pirelli World Challenge's 911 GT3 Cup class championship and runner-up with Slone Urry. What were the keys to success in this break-out season? 3) On TruSpeed AutoSport's Facebook page it mentions that TruSpeed has drivers in both Diamond and Platinum classes competing this year in the Pirelli World Challenge and that you are fielding challenges in other series as well. Please tell us more about where TruSpeed AutoSport is racing and supporting. 4) As mentioned before, TruSpeed AutoSport's team and driver, Slone Urry, are coming off of a string of three straight wins in four races. Where, What venues do you see Sloan Urry, given his driving style, may have an advantage and which venues pose the biggest challenge? 5) Earlier in your career, you showed success in open wheel racing. This year Indianapolis Motor Speedway will be holding the 100th INDY 500, would you consider fielding an effort to contest the INDY 500 sometime in the future ... is this still a dream? With the great season start, we look forward to following TruSpeed and Sloan Urry the balance of this 20 race Pirelli World Challenge season. 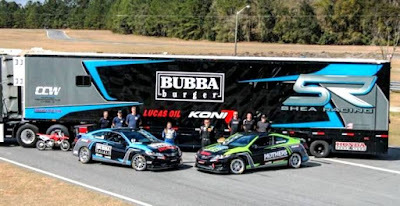 Bubba Burger increases it's commitment to increasing brand awareness through motorsports sponsorships. 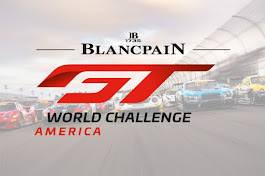 From team money (as noted above) for Pirelli World Challenge's Shea Racing, to now, this banner sponsorship awareness campaign through a different sportscar racing series held at the Toyota Grand Prix of Long Beach ... all power to the patty! As an official partner of the Toyota Grand Prix of Long Beach, BUBBA burger® will be featured prominently in signage around the Grand Prix circuit including a pedestrian bridge over Turn 2. 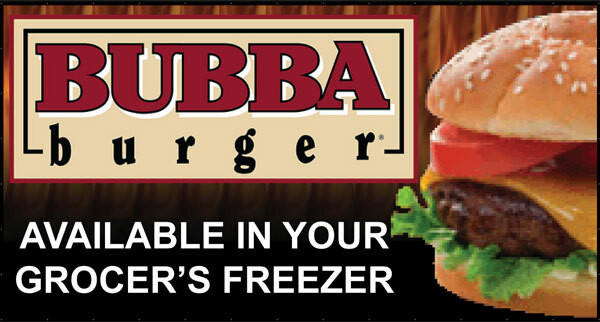 BUBBA burgers will also be available for purchase throughout the race weekend at their vending location at the circuit. 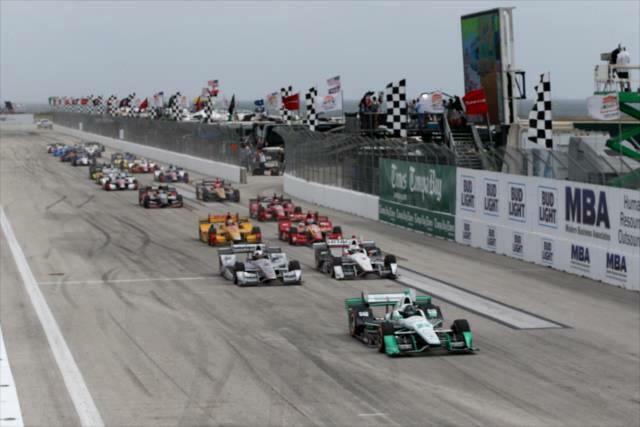 The 2016 Toyota Grand Prix of Long Beach will run April 15-17. Ticket prices range from $30 for a Friday General Admission ticket, which grants access to all the day’s race events, to $142 for a three-day ticket that includes Sat./Sun. reserved seating in grandstand upper levels. Pre-paid parking packages are also available, along with handicapped seating, Verizon IndyCar Series Paddock access passes, Super Photo tickets and a wide variety of Hospitality Club packages. Fans can select and pay for their 2016 Toyota Grand Prix of Long Beach seats, parking and paddock passes online at gplb.com. Ticket orders can also be placed by calling the toll-free ticket hotline, (888) 827-7333. A printed ticket brochure that includes a circuit map, ticket prices, order form and other information can be obtained by calling the hotline. For more information, visit gplb.com or follow the Toyota Grand Prix of Long Beach on Facebook at GrandPrixLB, Twitter @ToyotaGPLB, Instagram at ToyotaGPLB and Snapchat at ToyotaGPLB. Kinda' makes one's mouth water ... doesn't it? Reflections From The Firestone Grand Prix of St. Petersburg, After 195 Days Of ? So many story lines - Will Power, Oriol Servia, Rookies (Conor Daly, Spencer Pigot, Alexander Rossi, & Max Chilton), Simon Pagenaud - how'd they do?, Marco Andretti and Andretti Autosport's Carlos Munoz effect on the race and final order at finish (RHR Podium) ... WOW, great race for the first one of the year after a long dry spell since the Verizon IndyCar Dallaras have taken to a racing surface in anger. This race, including rookies, may have the best crop of drivers to start a competitive racing season in the history of IndyCar. 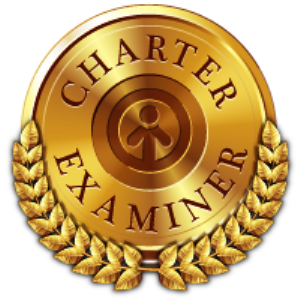 Easily one of the most competent based upon accomplishment and resume. The rookie field alone has a series champion - Pigot, one with Indy 500 plus four other 2015 season races under his racing royalty belt - Daly, and two that are coming in with Formula 1 experience - Rossi & Chilton. The race started cleanly with two exceptions. Takuma Sato got a flat tire and James Hinchcliffe went off the course ... also with a flat tire. It was revealed in the post race interviews that Josef Newgarden had plenty to do with the Mayor's problems as well as his own which had him, Newgarden, finish 47 laps off of the race total. The biggest movers at the start were Josef Newgarden (with the punt of Hinchcliffe) and Marco Andretti. Simon Pagenaud took the lead from pole position followed by teammates Helio Castroneves and Juan Pablo Montoya. By Lap 10, Helio's front tires began to lose grip giving an opening for JPM to pass at the beginning of the lap at the end of the front straight. Lap 22 - RHR chops across Luca Flillippe and causes carbon fiber damage on Luca's Dallara. Lap 33 - JPM gains to 1.5 seconds behind after first pitstops. Lap 46 - Marco Andretti tries to follow RHR at the end of the front straight in a pass of Luca --- spins with contact to rear ... stalls and creates a FCY. Lap 48 the field pits when the pits become open --- Pagenaud slides to a stop in the pit box but remains within limits ... beats JPM back out on track. Cars/Drivers as follows; 98 - Alexander Rossi, 15 - Graham Rahal, 16 - Spencer Pigot, 83 - Charlie Kimball, 41 - Jack Hawksworth, 5 - James Hinchcliffe, 15 - Luca Filippi, 11 - Josef Newgarden, & 12 - Oriol Servia. Daly loses lead on restart Lap 63 to JPM - Lap 65 end of straight, Helio passes Dixon at end of straight. Munoz gets penalty for avoidable contact in large accident. Click HERE to view and download the official results from the Firestone Grand Prix of St. Petersburg. Verizon IndyCar Series Point Standings: Montoya 51, Pagenaud 43, Hunter-Reay 36, Castroneves 32, Aleshin 30, Sato 28, Dixon 26, Munoz 24, Kanaan 22, Kimball 20. When does keeping all four wheels under your car and not allowing the muscle tactics of those around you, while playing by all of the rules, pay off? When you are Dragon Racing's Jerome D’Ambrosio, who was able to qualify on the pole and run a clean race while personally maintaining rule on the course to win Round 5 of the FIA Formula E series race in Mexico City. During the race, Jerome D’Ambrosio "fixed" the errant pass through a cutting of a chicane by a cutting of a chicane! After the race, the FIA Formula E series Race Control "fixed" the winner of the race when it was found out in post-race technical, that the driver that crossed the finish line first did not win the race due to meeting the minimum race car weight as provided for by the rules. 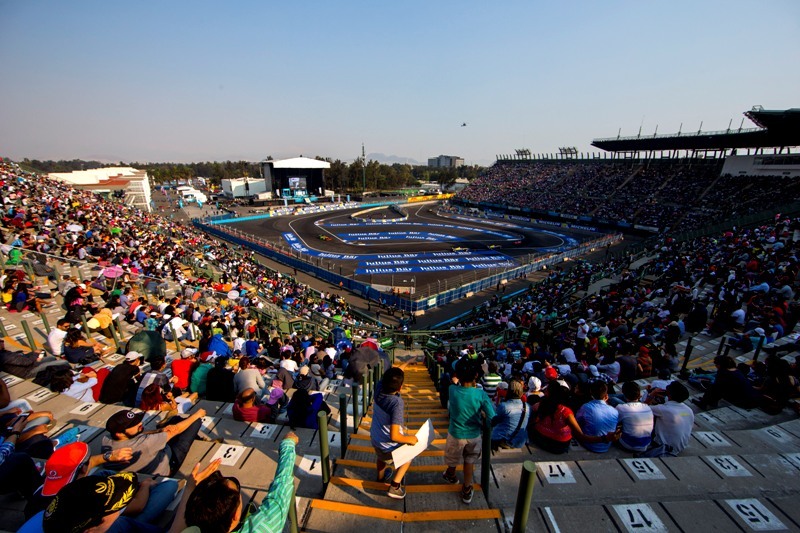 In the beginning, the whole of the Formula E event infrastructure was flown in to Mexico City and set up at the unique layout of the Autodromo Hermanos Rodriguez - part traditional race track, part street circuit. When the Formula E visits a venue, the FIA organization brings in everything they need to be self-supporting and self-contained all of the way down to providing all of the requirements for electric power (special Aquafuel, zero emission, glycerine (glycerol) generators) for the FIA event management center, paddocks, and race cars throughout the entire time of the event. 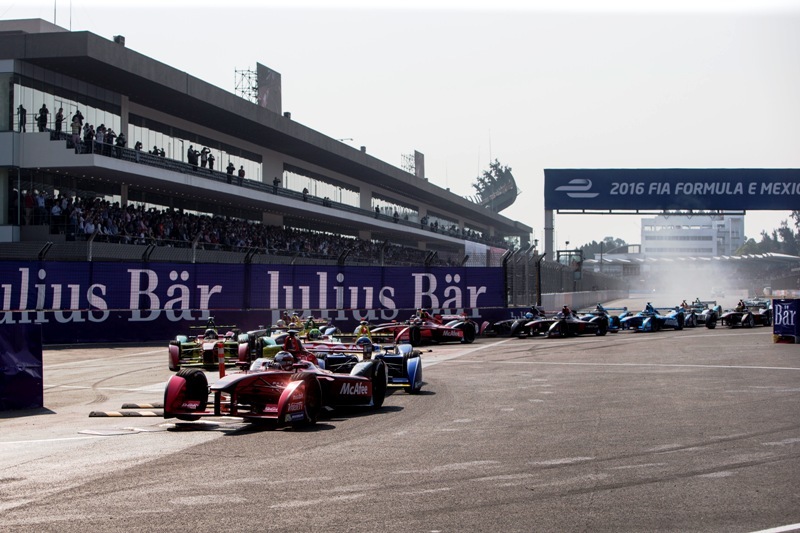 Mexico City|12 Mar 16 - Dragon Racing’s Jerome D’Ambrosio produced a stunning qualifying effort to take his second pole position of the season in qualifying for the Mexico City ePrix. The Belgian recorded a great time of 1:03.705s in the Julius Baer Super Pole to put his rivals under pressure. Lucas di Grassi and Nico Prost both fell three-tenths short, leaving championship leader Sebastien Buemi as the only man who could take the top spot. Prost beat di Grassi by just one tenth to ensure there will be a Renault e.dams car on the front row, while di Grassi will have Abt Schaeffler team-mate Daniel Abt next to him after the German made Super Pole for the first time this season. In the group stages there was a long red flag period in Q3 after defending champion Nelson Piquet Jr had a huge lock-up into T1 and slammed his NEXTEV car into the TechPros barrier. The was significant damage to the front of the car and with just three hours between qualifying and the race, the NEXTEV TCR mechanics face a race against time to repair the car. Also starting at the back of the grid is Bruno Senna, who also had an incident at Turn 1, when he lost the rear of his Mahindra Racing car and spun lightly into the wall, causing a small amount of damage. Jean-Eric Vergne narrowly missed out on Super Pole for DS Virgin Racing and lines up sixth, while Antonio Felix da Costa did a great job to put his Team Aguri car in seventh. Loic Duval was eighth fastest in the second Dragon car, while Nick Heidfeld (Mahindra) and Stephane Sarrazin (Venturi) rounded out the top 10. However, da Costa will start back in 17th due to a 10-place gearbox penalty, promoting Sam Bird in the second DS Virgin car into the top 10. Simona de Silvestro got the better of Andretti team-mate Robin Frijns for the first time in qualifying to set the 12th fastest time. Lucas di Grassi used fan power to take an emotional win in front of a large and passionate crowd that was treated to a fabulous inaugural Mexico City ePrix. The unique layout of the Autodromo Hermanos Rodriguez - part traditional race track, part street circuit - made overtaking tricky, but not impossible. 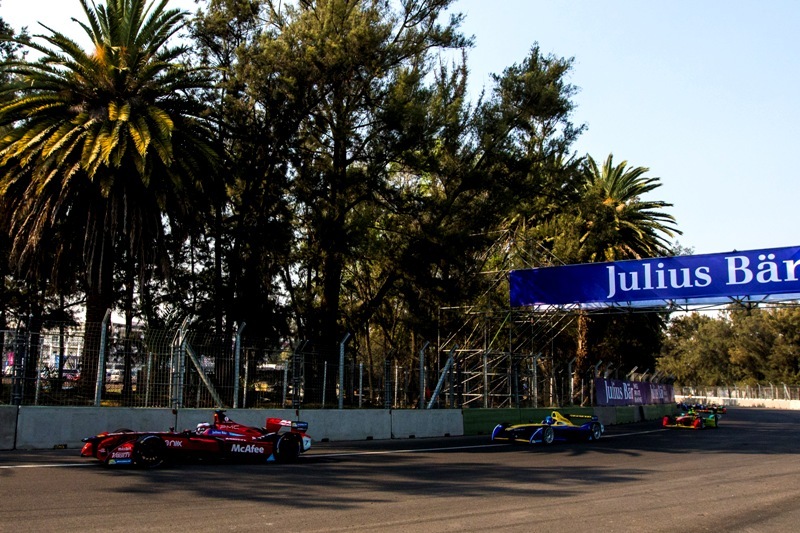 But with an additional 100kJ of energy that di Grassi received through FanBoost, he was able to slipstream Jerome D’Ambrosio and take the lead into the tight first corner. For three laps di Grassi threw energy consumption to the wind and concentrated on building up a lead instead, which he did with aplomb at almost a second per lap. With D’Ambrosio having his mirrors full of Renault e.dams’ Sebastien Buemi, di Grassi was able to establish a comfortable advantage that he converted to not only his second win of the season, but the lead in the drivers’ championship. The battle for second [actually ... the lead] was fierce. Erstwhile points leader Buemi was recovering from a mistake in qualifying, which left him fifth on the grid rather than the pole position his pace in practice had suggested. He passed di Grassi’s Abt Schaeffler team-mate Daniel Abt early on, and made up a further place in the pitstops when he leap-frogged his Renault e.dams team-mate Nico Prost. On a number of occasions Buemi was able to get in the slipstream of the Dragon Racing car, but each time D’Ambrosio defended robustly. On one occasion there was even contact as Buemi tagged the back of the Belgian at 200kph as they disputed position. Finally, he did manage to get ahead, but had to cut the first chicane in the process. As Buemi backed off to allow D’Ambrosio to re-pass, it allowed Prost, Abt and the second Dragon of Loic Duval to get into the fight. Eventually, the previous order was restored, but by now di Grassi was almost 10 seconds up the road. The fight for second went all the way to the flag and a photo-finish, with D’Ambrosio crossing the line just ahead! 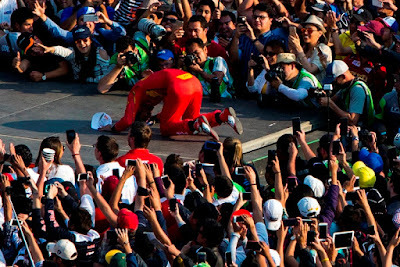 D’Ambrosio joined di Grassi in performing some fantastic donuts in front of the 33,319-strong crowd, who then cheered their heroes on some more as they collected their trophy on the stage The Rolling Stones will be playing on in two days’ time. FIA President Jean Todt, who was in Mexico to sign an agreement with Jose Abed, Vice President for Sport and President of OMDAI and the Mayor of Mexico City Miguel Angel Mancera implementing safety training courses for public transportation vehicle operators, was on hand to witness the successful first foray of all-electric racing to Mexico. 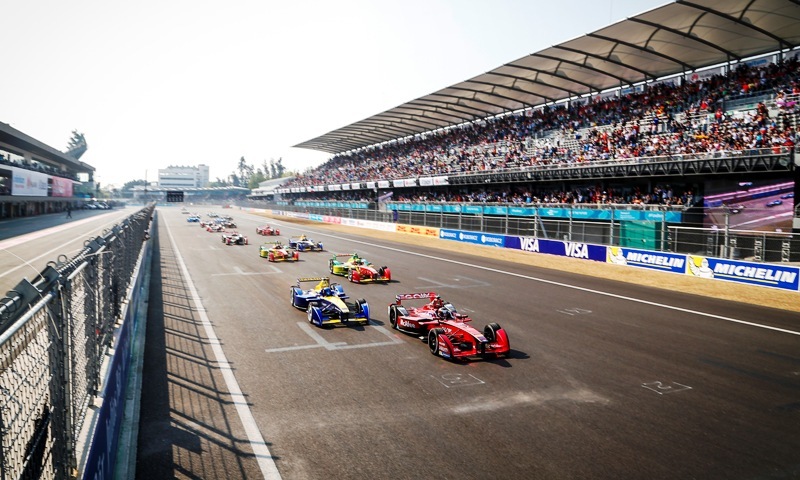 What the weekend also demonstrated is that Formula E can produce unpredictable, exciting action that gets the crowd on its feet and shows that sustainable motorsport is the motor racing not just of the future but of the here and now. Robin Frijns is promoted to fifth, Sam Bird to sixth, Daniel Abt to seventh, Nick Heidfeld to eighth, Stephane Sarrazin to ninth, while Bruno Senna now collects the final point in 10th. 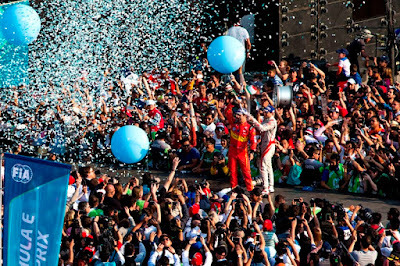 The next race - Formula E Long Beach ePrix - happens April 2, 2016 for Round 6 of the 2015-2016 season through the streets of Long Beach ... for a second time. Dave Allen serves as President of Auto Club Speedway. Allen, 41, a 17-year veteran in the sports marketing industry, is responsible for all operations of Auto Club Speedway and Auto Club Dragway. He was named president of the Speedway in December, 2014. Allen has served as Vice President of Sales and Marketing for the Speedway since 2006. As Vice President, Allen oversaw the marketing, sales and ticketing departments. From his early childhood karting days at Laguna Seca to Crew Chief of a World of Outlaws Sprint car team to his rise as the President of Auto Club Speedway, Dave Allen has grown up in the motorsports world and is a race fan at heart. Coming from a racing family, Allen has seen the sport grow from both the competition side and the business side and has applied his knowledge and know-how to move up motorsports’ executive ladder. We find ourselves at the beginning of a NASCAR season that has seen some changes in the aerodynamics to a lower downforce set up in the hopes of increasing the competition on the track. Auto Club Speedway is one of the fastest tracks on the NASCAR circuit - over the most recent years, the racing, especially NASCAR Racing, has improved in a steady progression ... How do you see a race play out with this lower downforce set up? Today, we are presently experiencing a second round of El Nino weather activity - what are the weather forecasts telling you as to what to expect for the Auto Club 400 activities between March 17th when the transporter roll in and set up, to the race itself on March 20th? What kind of questions are you hearing from NASCAR on FOX and what do you think they are expecting from the races at Auto Club Speedway? Starting with St. Patrick's day, March 17th and working through the event weekend, what should fans look for? The NASCAR Auto Club 400 is scheduled for Sunday, March 20, 2016 at Auto Club Speedway in Fontana, California. Friday, March 18: NASCAR Sprint Cup Series Qualifying: 4:30 p.m. PT. Saturday, March 19: NASCAR Xfinity Race: 1 p.m. PT on FS1. Sunday, March 20: NASCAR Sprint Cup Auto Club 400: 12:30 PT on FOX. Tickets for the Auto Club 400 start at $41. After March 11– tickets start at $46. 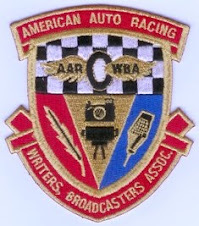 The Auto Club 400 race is NASCAR’S only stop in Southern California and is a part of the NASCAR Goes West campaign. Fans attending the Auto Club 400 weekend can park free of charge, making race weekend an incredible value full of fun and entertainment. I am aware that winning IndyCar drivers get to have their hand and footprints placed in cement - are you going to have this ceremony for these NASCAR drivers?